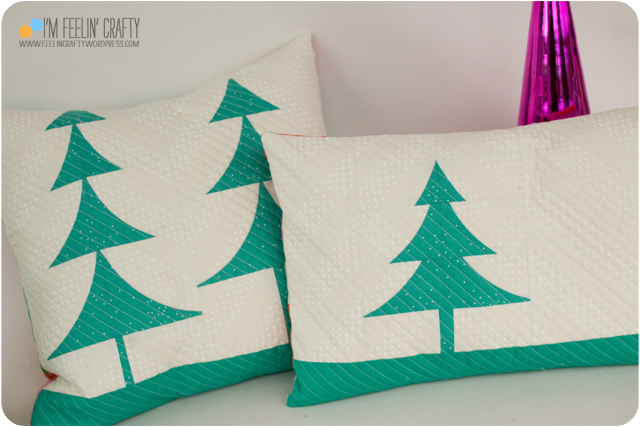 Looking for a pretty quick holiday project to fill your next few days? I mean who has anything to really do between now and Christmas, right? Ha! I made these from the scraps from last years pillows. Yes, it did take me all year…. 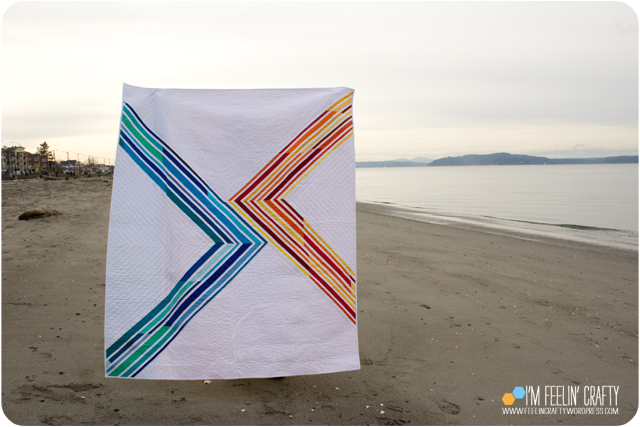 Moving on… So last year I used the tutorial from the Quick Curve Ruler ladies over at Sew Kind of Wonderful. I used it pretty right on. With a long piece down the middle to make the trunk of the tree. This year I did a little bit of experimenting. For one thing, I wanted a pointy top! For each tree, I started with by following the tutorial. 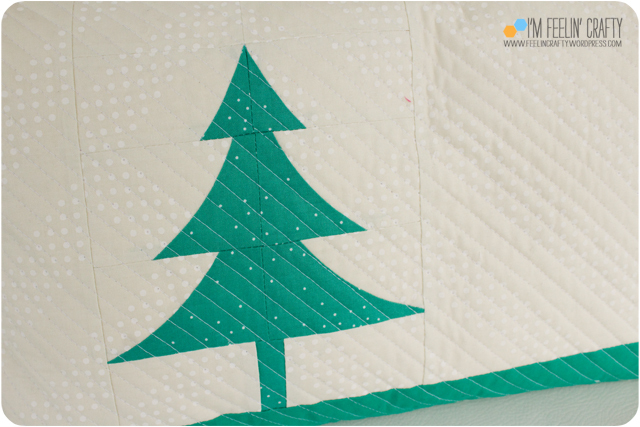 Then I sewed the left and right sides of the tree together. For the little pillow, I cut off the top of the bottom two blocks. And the bottom off the top block. I wanted more thickness to the tree, but with a pointy top! And for the bigger pillow, I cut the bottom off of each block. For the top one, I think I took off 1.5″ and down at the bottom blocks, I only cut off about .5″ of the block. And then varied the dimension between the others. This way I got a more skinny tree and a still had my pointy top! I really need to start adding zippers… I know it’s not hard. I more or less have a problem with planning ahead and getting the right size and color! So I stuck with the envelope back. I’m also usually not a fabric line kinda person… But you can probably tell that I have a little obsession with Cotton and Steel going on right about now! 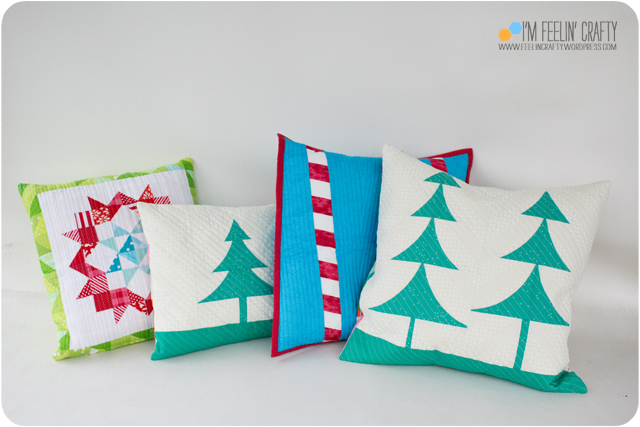 I’m building up my holiday pillow collection! I had a little collection of CB2 knock off pillows, but I wasn’t feeling it this year and gave them away… I’m going more with the quilted look for the next few years…. And even if I should have been sewing for others, I needed to finish these! And I’m glad I did…. Have you made any quick curve ruler projects? I’m so excited to show off this one! I’m totally in love with it! 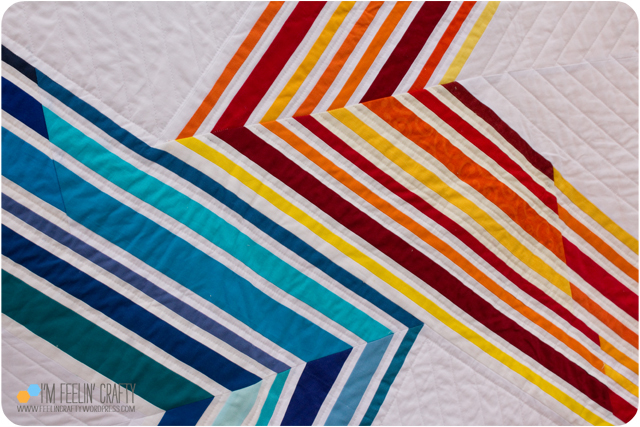 And it’s going to Quiltcon!!! 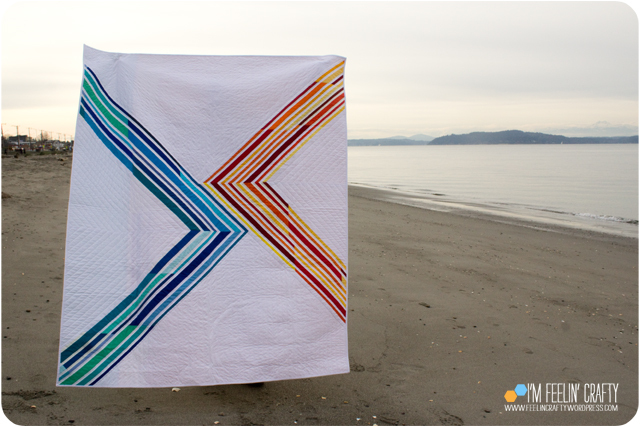 This one is a bit long overdue… I designed the blocks back in April for the do.Good Stitches Nurture Circle to make. You can see the tutorial here. And honestly, I didn’t know what I was going to do with the blocks when I got them back! 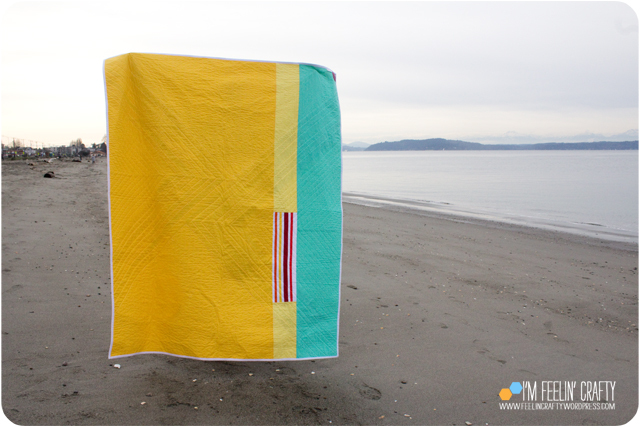 I knew I wanted a stripey quilt, but not necessarily a striped quilt…. Does that make sense? I was so impressed how well the blocks went together! It’s hard to make each block match up when you’ve got 10 people making blocks. But I couldn’t have asked for better blocks. But what was I thinking? And why did I photograph this one at the beach? Well, did you wear those stripey OP shirts back in the 80’s? Like these? I did… And I had the shorts, too. I remember going to Target as a kid in Houston and being so excited for OP. I can still see the intersection of where Target was. Anyway… The beach was on my mind back in April! So that’s what I got! The stripes went together perfectly! Then I added the big blocks of white. 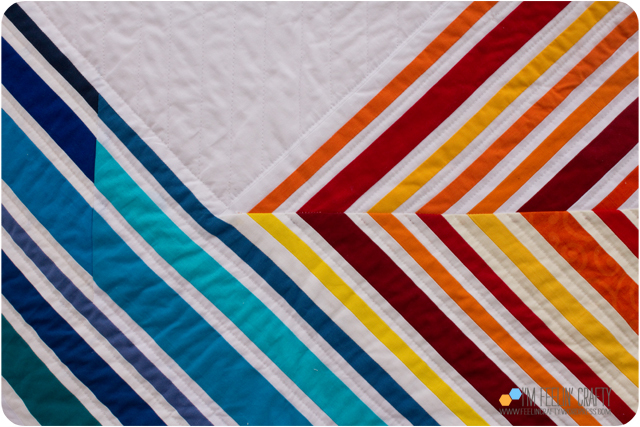 And when you cut triangles out of fabric, they can distort a bit… I learned that on another quilt I made. So I had to work that center a bit. But it came together quite nicely! I did have one block that didn’t quit fit, so it’s on the back and break up the sunset and the water colors. I’m in love with this one…. And it’s the one and only on my 4th Quarter Finish Along that I actually finished! 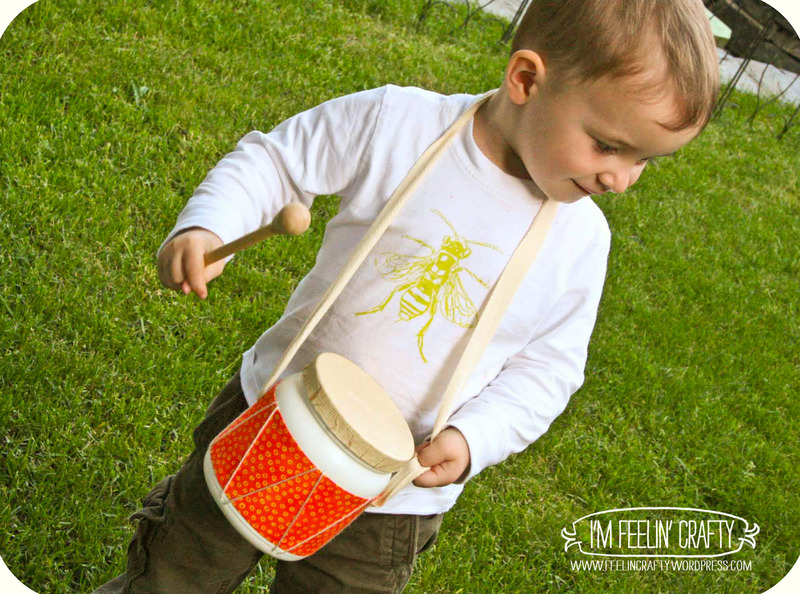 And the Giveaway Day Winner is…. 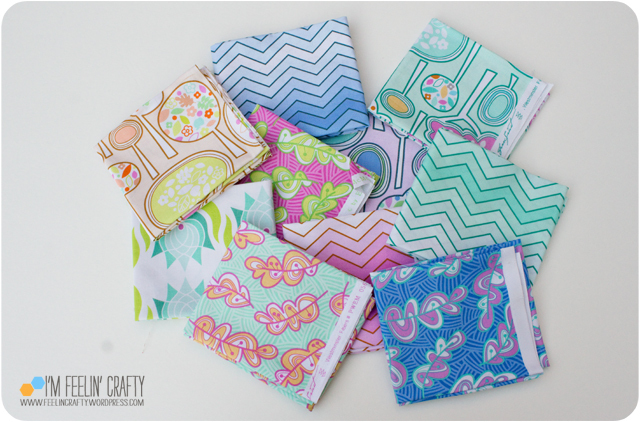 Thanks to everyone for your interest in the It’s Just Sewing giveaway! It’s great teaming up with Monica as it gives me a perfect excuse that I HAVE to go see her! Yea! Now to what you’re waiting for… The Winner is…. Yea! Jeanne Baumann! You’re the Winner! And thanks again to It’s Just Sewing for the awesome giveaway! Thank you! It’s that time again!! 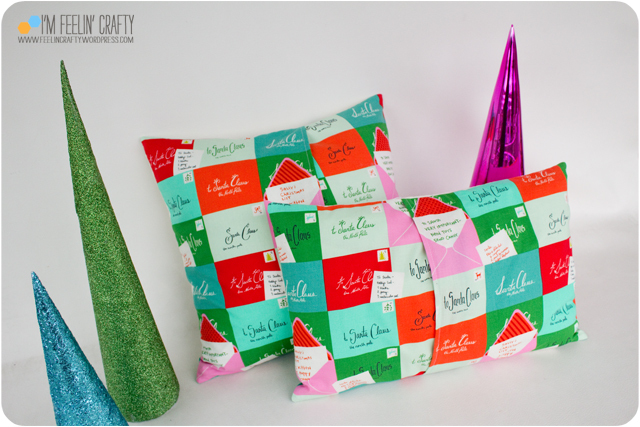 It’s Giveaway Day AGAIN over on Sew Mama Sew. And yep! 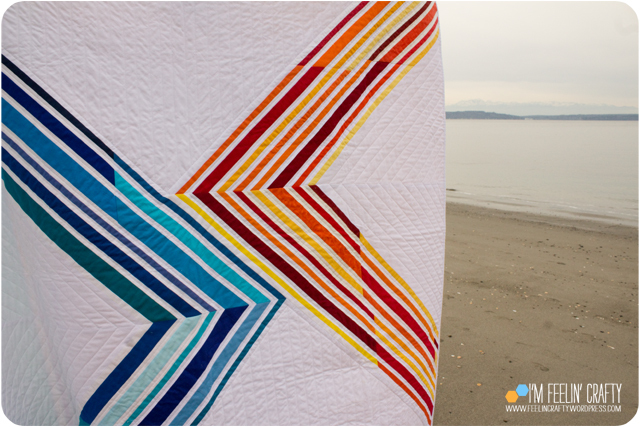 It’s Just Sewing, who was once The West Seattle Fabric Company, is once again our lovely sponsor! 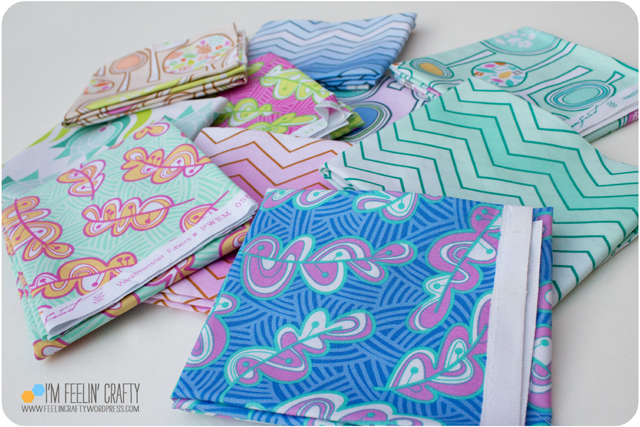 Today we have another hand picked collection, by Monica, from It’s Just Sewing! 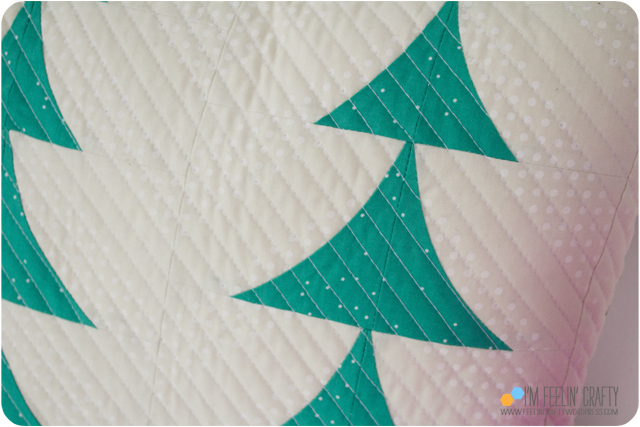 Monica has closed her online shop and has moved into the focusing on the long arm quilting and blogging about our industry! 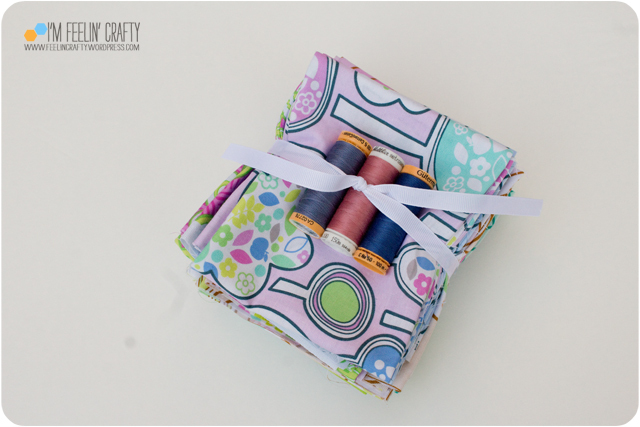 This giveaway is a fat quarter bundle of nine different fabrics and three spools of thread! 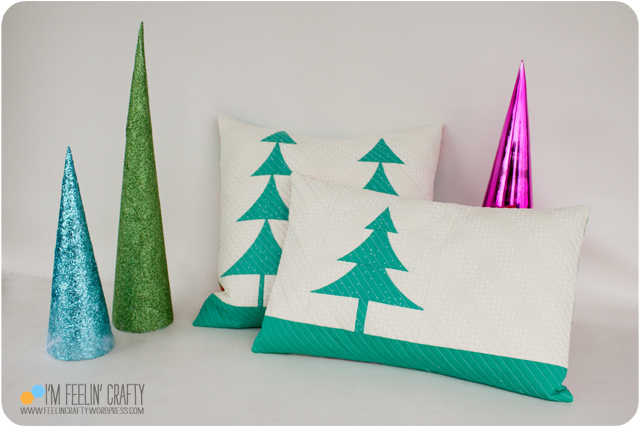 Most of the fabrics are from the Forest Hill Collection by Erin McMorris by Free Spirit. That’s 5 possible entries! You must comment on this post to win. Open to both US and International readers. The giveaway will close on December 11th at 11 p.m. PST, and we’ll choose one winner using Random.org. 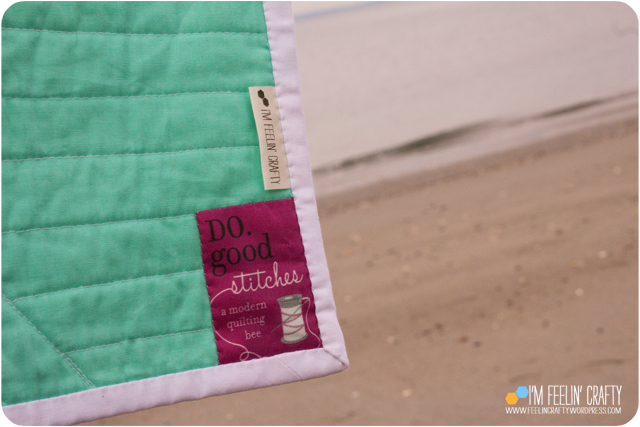 And a Special Thank you to It’s Just Sewing!